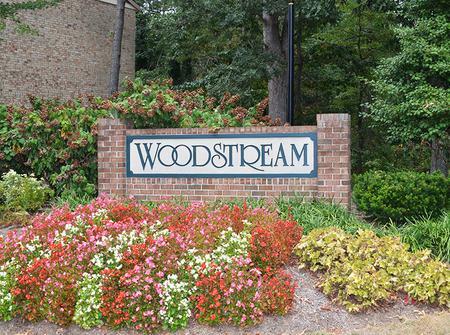 Woodstream East is a great place to live in Northeast Columbus. Our community has 113 homes and is close to Easton Mall Town Center, the Columbus Airport, and I-270, but we back up to a 22-acre wildlife area along the Big Walnut Creek. The purpose of Woodstream East Civic Association (WECA) is to enhance the quality of life in Woodstream East and help to create a sense of community. WECA was formed in April 1993 and incorporated in July 1993 as a nonprofit organization. For recreation, we are close to Blendon Woods Metro Park and the Alum Creek bike trail. WECA publishes a regular newsletter that contains information and events in the community. Our civic association helps to coordinate an annual neighborhood garage sale in the spring, an annual luminary display in late December, and an annual Easter egg hunt for the kids in the neighborhood. We also take pride in getting to know one another, as our slogan is “building community by connecting neighbors”. Lastly, we are part of the Westerville City School district. We also have a page on Facebook that is a “closed group” available for those that live in Woodstream East.